The 2019 list of our favorite programs and institutions that prepare students to work in professional graphic design. 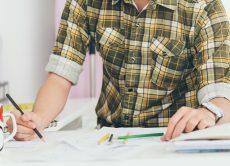 We’ve compiled a list of our favorite programs and institutions that prepare students to work in professional graphic design. 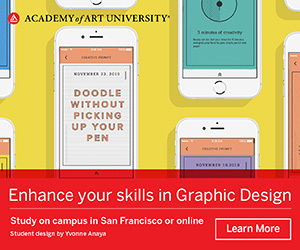 GDUSA’s compilation of 2017 Top Design Schools that prepare students to work successfully in professional graphic design.